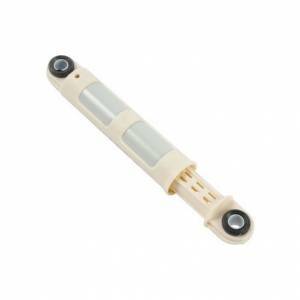 Shock absorber for washing machine. The damper is responsible for counteracting inertia, and motion of lavante group (drum and cuba). If your washing machine is moved or easily unbalances may have a problem with this article.